Do you feel sad or empty and don't know why? Do you struggle to feel motivated to get out of bed and go to work? Do you feel often feel irritated? Do you have feelings of guilt or worthlessness? Do you feel disinterested in people and activities that you used to enjoy? Do you feel hopeless that things will ever change? If any of the above describe your experience, you may be suffering from depression. For many people with depression, interacting with an animal can promote feelings of happiness and ease. 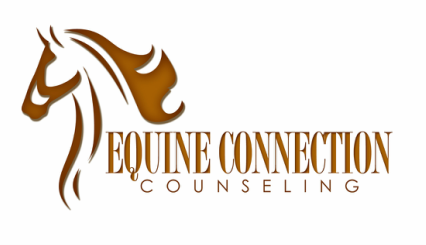 As you begin to form a relationship with your chosen horse, you will find a safe space to explore your feelings and reconnect with yourself again. The animal will provide authentic and nonjudgmental feedback based on your interaction. Through this experience, you may gain insight into pinpointing the source of your depression and develop coping skills and strategies. As you begin to identify the feelings and maladaptive thoughts influencing your depression, you can begin to feel more in control of your life.